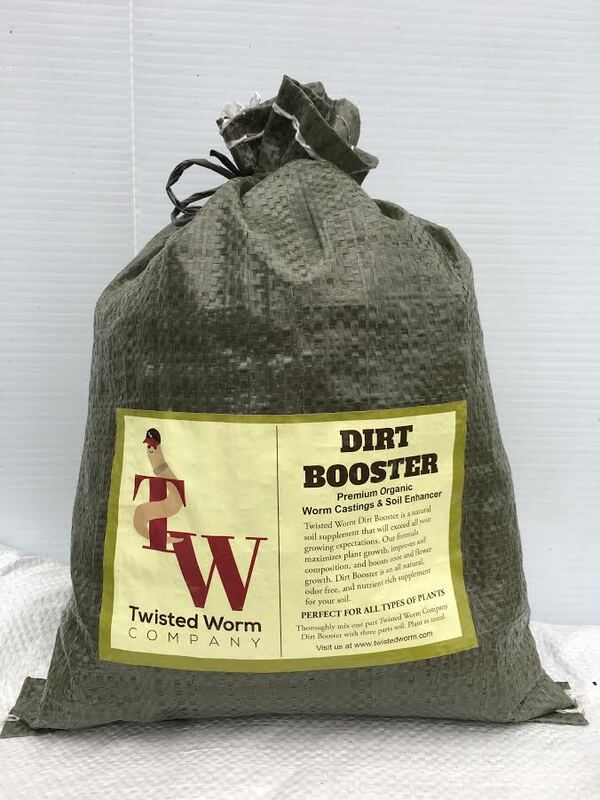 Unlike chemical fertilizers, where plants cannot access the benefits of many of the nutritional benefits, worm castings provide a natural and efficient source of nutrients, help fight disease and provide nourishment for all types of plants. DIRT BOOSTER? 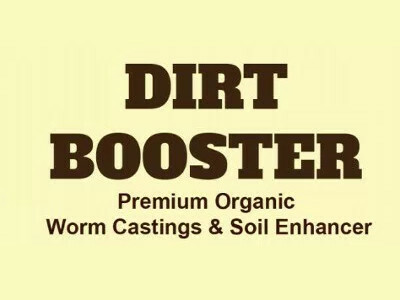 Premium Worm Castings are the best all natural way to fertilize your plants.